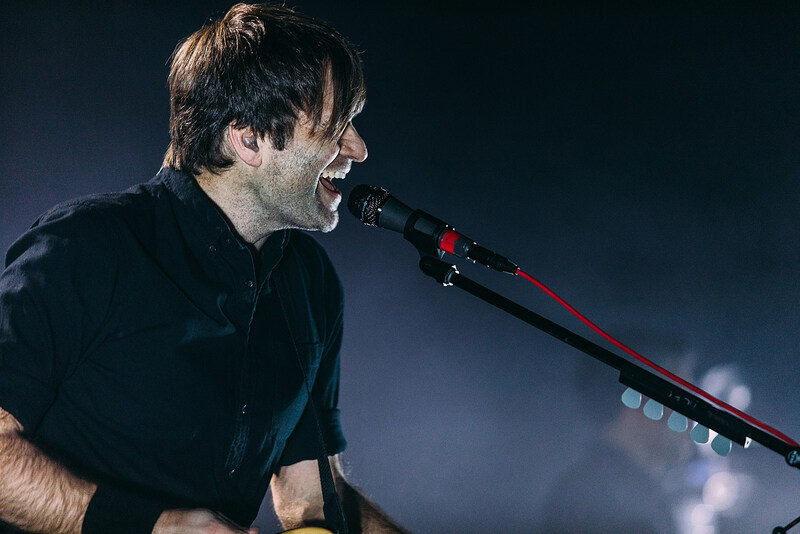 Death Cab For Cutie have once again expanded their 2019 tour. 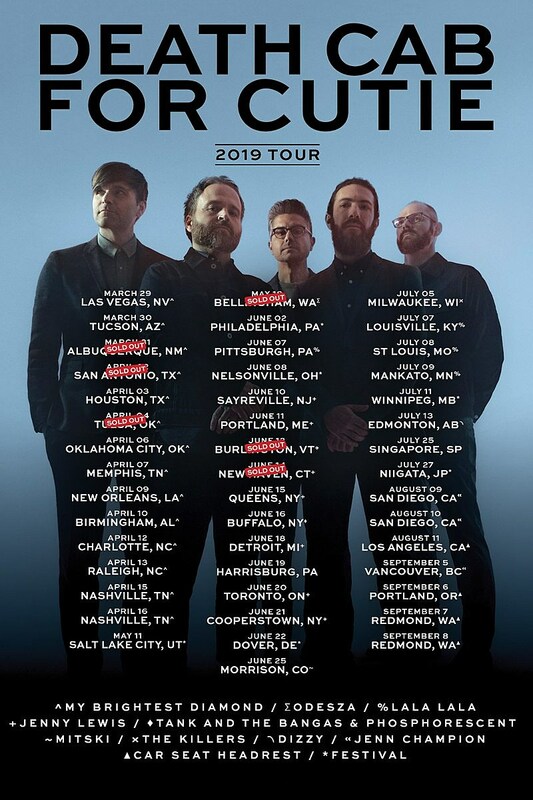 They’ve now added two more Seattle-area shows (in addition to their big double bill with ODESZA), the Portland Zoo, Singapore, two nights in San Diego, Vancouver, and NJ. The NJ show happens June 10 at Starland Ballroom with Jenny Lewis, which a few days before Death Cab and Jenny play Forest Hills Stadium (6/15). Tickets for the Starland show go on sale Wednesday (3/20) at 10 AM. Updated dates are listed on the tour poster below.